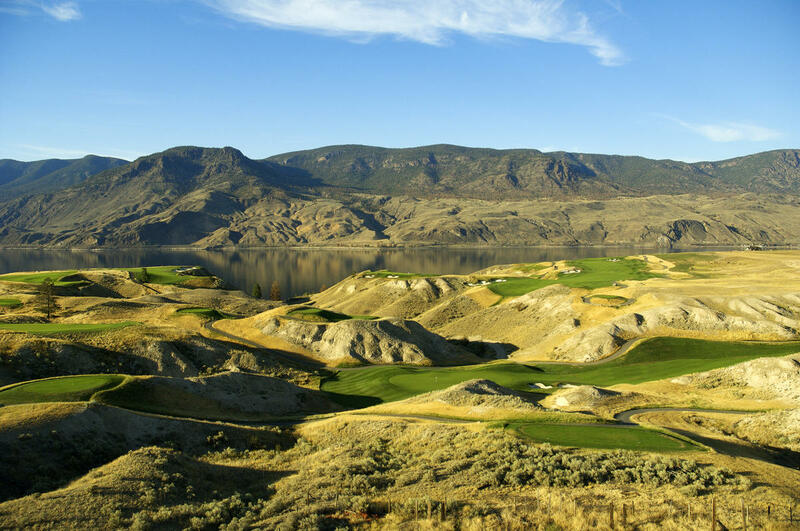 18 Hole - Par 72 - 7367 Yards - Rating 75.3 - Slope 134 Named the "Best Public Course and Best Conditioned Course in British Columbia" by SCOREGolf Magazine in 2009 and 2011, Tobiano is as visually captivating as it is thrilling to play. 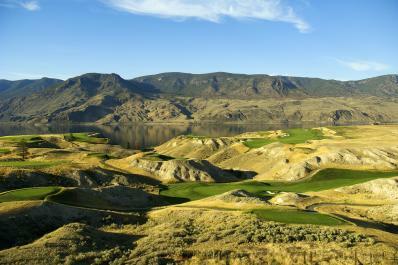 Designed by Thomas McBroom, the championship course traces along the shoreline of Kamloops Lake. Complete with a clubhouse, golf shop, dining facility and practice facility.